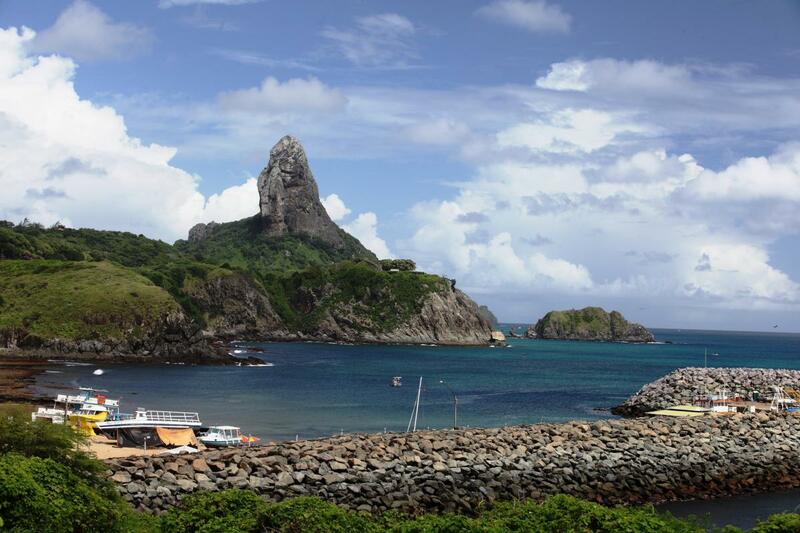 PY2NDX and PU2XDX will be active as PY0F/PY2NDX and PU0F/PU2XDX from Fernando de Noronha Island, IOTA SA - 003, 27 January - 1 February 2018. JOÃO PEDRO ZAMORA MARTINS, Rod. João Leme dos Santos, Km 104,Spazio Splendido - BL4 - AP102, Sorocaba, SP, 18052780, Brazil. 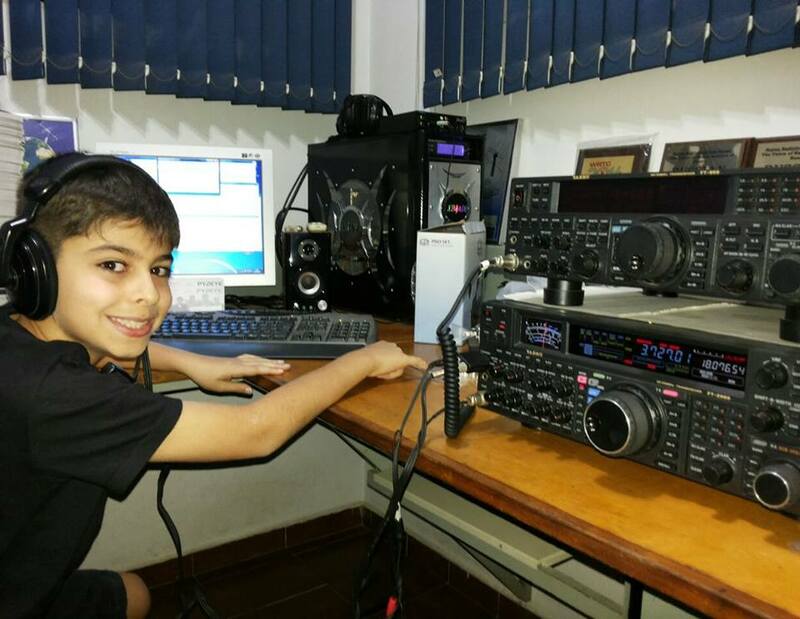 RAFAEL OLIVEIRA MARTINS, RUI COELHO DE OLIVEIRA FILHO, 131 - JD. PANORAMA - 18030-163, SOROCABA, SP, Brazil. PY0F/PY2NDX PU0F/PU2XDX. Fernando de Noronha Island. Logo. PY0F/PY2NDX PU0F/PU2XDX. Where is Fernando de Noronha Island located. Map.